I hope you all had a lovely, relaxing weekend. Apologies for the lack of posts these past two weeks but there were some exciting developments (my sister having twins) which kept me away from writing. Nonetheless, I am back on track now! 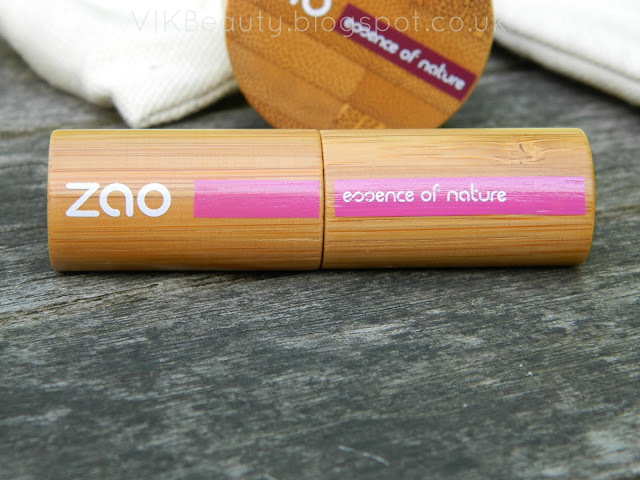 Today I'm reviewing a lipstick and eyehshadow from organic makeup brand, ZAO. 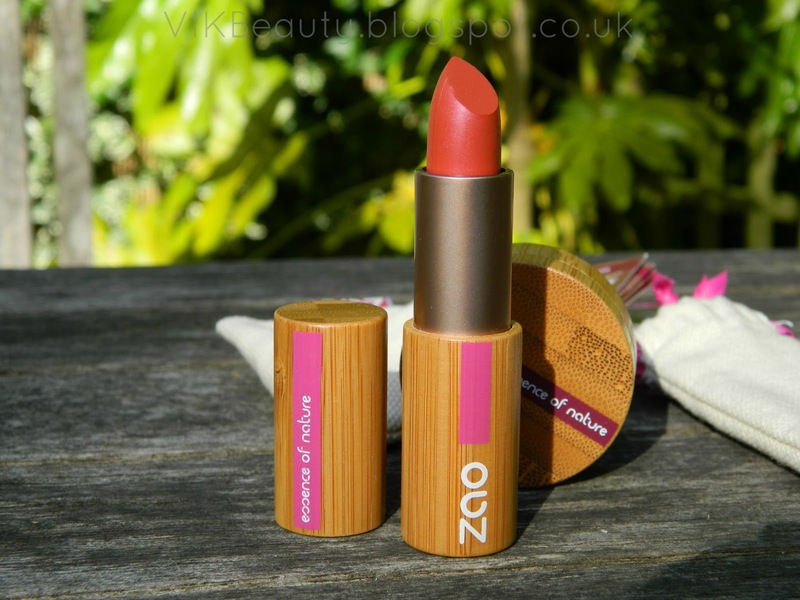 ZAO are a French makeup brand that have recently launched in the U.K. I had never heard of the brand before but have taken a liking to it already. What initially drew me to this brand was the packaging of their products. As you will see from the pictures below, the products are all packaged using bamboo "for it's elegance and modernity". I think the use of bamboo is in keeping with the brand's ethos of sustainability and natural ingredients. 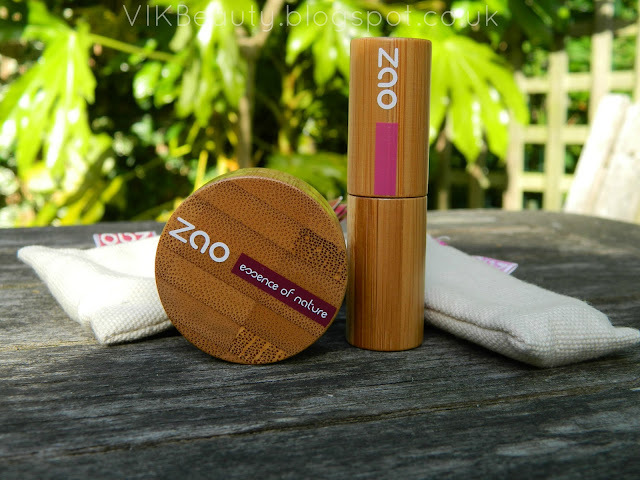 Another impressive point to note is that all Zao Makeup products are refillable (including the lipsticks!). They can all be taken apart and replaced. You should have a look at their website for images of how it works if you're interested. The products also come in individual pouches which I think is a nice idea to protect the products. The packaging is definitely original. I was kindly sent a lipstick and eyeshadow to try out. Pink Red as the name suggests, is a pink red lipstick. It is part of the Matte Lipstick range. However, although it is a matte lipstick, it has a lovely gloss to it and the colour is also relatively rich. I do like this lipstick, it's definitely a wearable red if you're not a fan of red lipsticks during the day. It isn't so bright. It contains 100% natural ingredients such as shea butter and beeswax making it extremely moisturising. 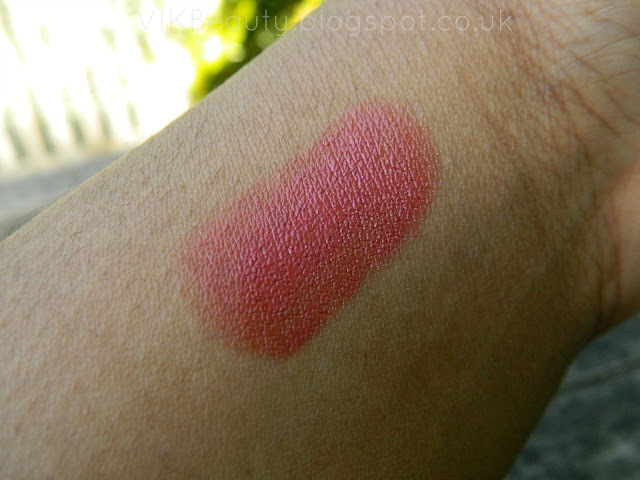 This lipstick retails at £14.95 for 3.5g. Pearly Garnet is part of the Pearly Eye Shadow range. Unfortunately, the camera lighting seems to have changed the actual colour of the product below. 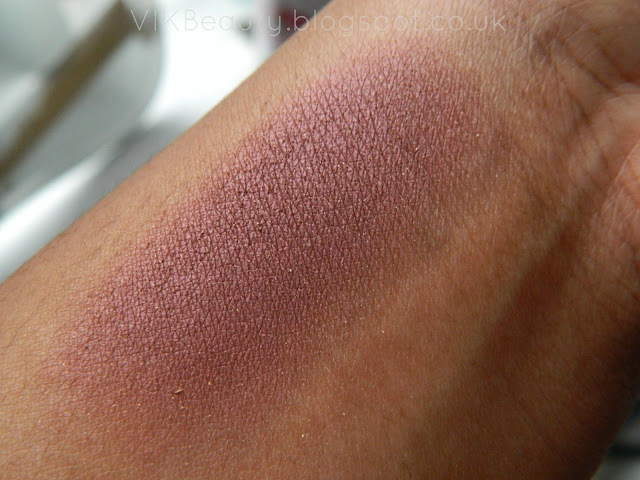 However, the swatch is a true representation of the shade. I would describe the colour as deep cherry with a hint of pearly shimmer. I think it would look gorgeous in a smokey eye makeup look. Once again, the pigment is relatively rich and applies on easily. I used three swatches to achieve the colour below. As with all eyeshadows, I used a primer to ensure it did not crease. This too contains 100% natural ingredients. It retails at £13.95 for 3g. Both the lipstick and eyeshadow are suitable for all skin types. Finally, I also like is that on the ZAO website they give tips on how to use their products and how to create certain makeup looks. It's good to know it's there if you need it. 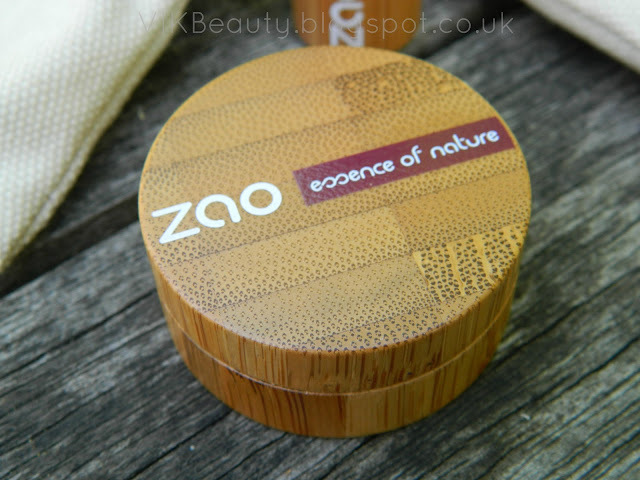 Have you tried any products from ZAO before? What do you think about the packaging? You can shop for ZAO products online. Click here. ***Don't forget you can follow me on twitter, instagram, facebook & bloglovin! These look amazing! I've never heard of the brand before but i'm eager to give them a go now. 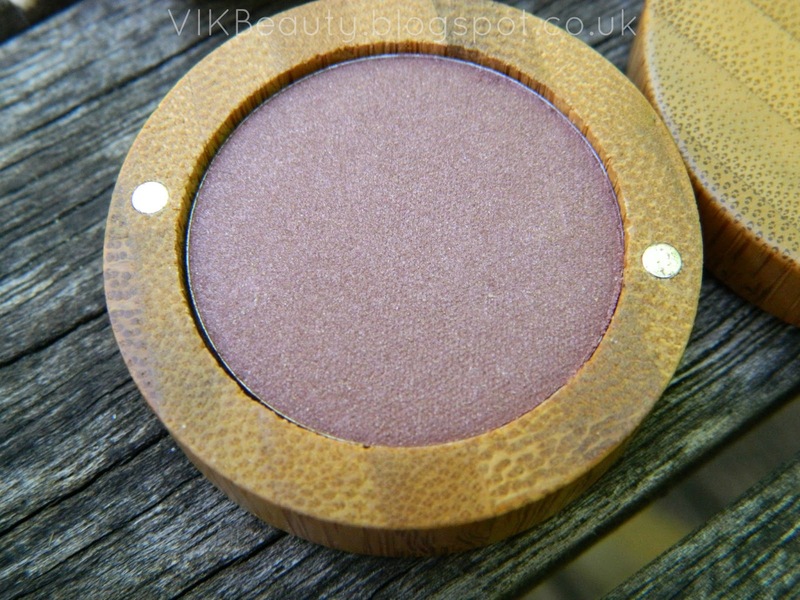 The pigmentation and colours look really lovely.